Been vaping for a few months now and have a couple of sub ohm tanks, and one SMM Wotofo genuine tank. I have tried to build heaps of times but can't seem to get any flavor other than the first hit. I'm doing the cotton right, pulsing, no hotspots, juicing up tons, leaving to soak, watched TONS of videos but can't seem to get any long-term flavor. I keep going back to prebuilt coils in my other tanks because I can't get any consistency, whats going on? Will post a pic of the coil I just made after a few vapes on it. 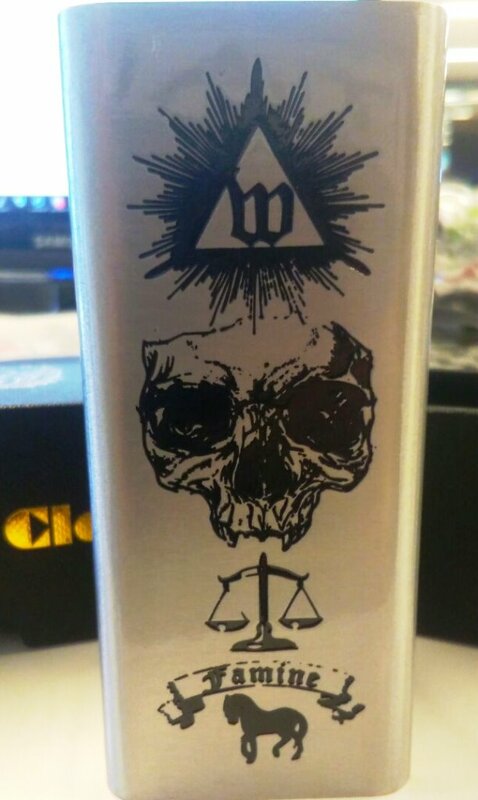 Been vaping for a few months now and have a couple of sub ohm tanks, and one SMM Wotofo genuine tank.I have tried to build heaps of times but can’t seem to get any flavor other than the first hit. I’m doing the cotton right, pulsing, no hotspots, juicing up tons, leaving to soak, watched TONS of videos but can’t seem to get any long-term flavor. I keep going back to prebuilt coils in my other tanks because I can’t get any consistency, whats going on?Will post a pic of the coil I just made after a few vapes on it.